Renowned gospel artist Hopekid has shared with Sunday Magazine what he is usually up to on Sundays. 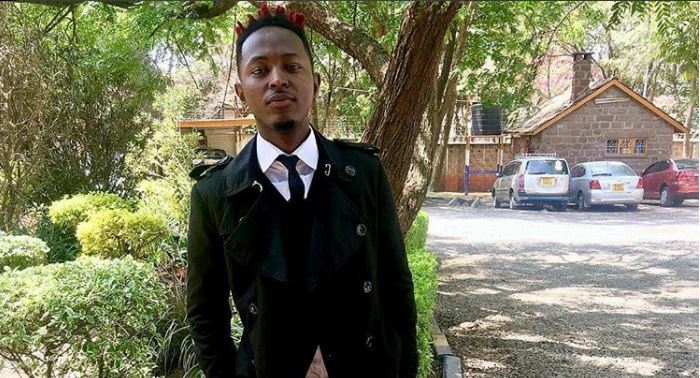 Being a gospel singer, Hopekid religiously attends church and spends time with family. I go to church and relax with the family. If you could replace Sunday with any other day which one would it be? A Monday so that we have Sunday one and Sunday two then Monday. What I love most about Sundays? What I don’t like about Sundays? Most of my favourite spots are always closed. Waking up late, at 9AM. I would love to go to the studio because of the traffic ease but my producer Yo Ale has this thing about going upcountry every Sunday. Movies and fast food joints. Choir music. Mum is into that kind of music lately so we let her indulge. Hopekid is currently riding high on his latest release; Huduma.